Welcome to one of San Jose Japantown's most historic gift shops. Nichi Bei Bussan has been a family-owned and operated store for over 100 years. 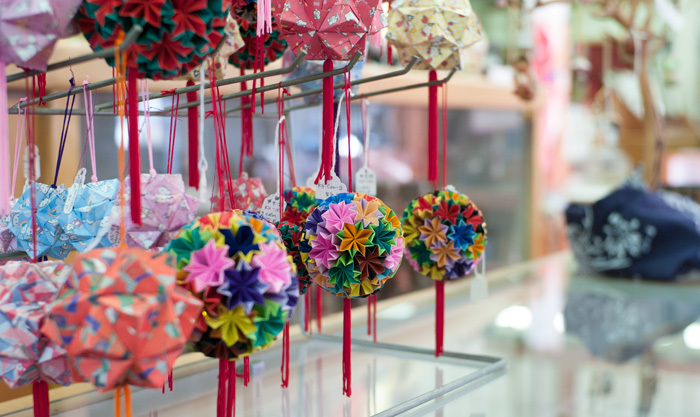 NB has been a part of San Jose's Japantown for over 60 years, offering beautiful Japanese handicrafts, gifts, martial arts, supplies, fabric, futons, and new and vintage consignments. We welcome you to visit us! Come visit us! We are located just a few blocks from downtown San Jose in the heart of Japantown.